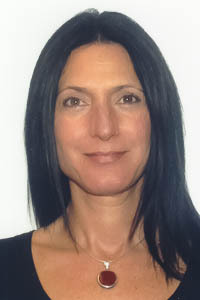 Christina Notaro-Barton has been practicing in the field of nutrition and dietetics since 1996. Her experience includes outpatient nutrition counseling in private practice and in the hospital setting, as well as in-patient clinical care. She has led support groups and has been involved in various community activities, including diabetic support groups, weight management programs, and nutrition/wellness fairs. Christina received a BS degree in Business Administration, Marketing from the State Univeristy of New York, SUNY New Paltz, and followed with a BS degree in Dietetics from the State University of New York, SUNY Oneonta. Christina takes great pride in providing nutrition counseling services within the community and feels privileged she can share this practice with her close friend and colleague, Catherine Fink.